The Utah Sports Commission is a not-for-profit, 501c3 charitable organization created to foster national and international amateur sports competitions to be held in the state of Utah, which will enhance the quality of life of all Utah citizens and strengthen Utah’s presence in the worldwide sports community. Please visit Utah Sports Commision and thank them for supporting Sport in the State of Utah. Reagan Outdoor Advertising provides customers with phenomenal billboard locations, as well as statewide distribution. Reagan Advertising also support a full-time staff of marketing consultants, construction workers and skilled artists. When you don’t want to keep it a secret… advertise with Reagan Outdoor Advertising! Speeds has been serving your power equipment needs since 1971. Our knowledgeable staff is here to help you find the right equipment for the job. Our technicians are gold school certified and attend yearly technical conferences to keep up on the latest engines. Please visit Speeds Power Equipment and mention you are a Utah Hockey Fan! XMission has a commitment to quality service, leading-edge technical expertise, and strong advocacy for the local community. From its early days as a private, local ISP to its current role supporting customers across the globe, XMission has expanded its technical offerings to include sophisticated hosting , business telephony and connectivity solutions. Please visit XMission and tell them Utah Hockey sent you. The “Players” at Hockey Services feel it is important to know our customers and understand their hockey equipment needs. We encourage you to contact us for assistance in determining the proper equipment for your game, your team, or your organization. Hockey Services is proud to support Utah Hockey. Firetoss is located at the base of the Wasatch Mountains of Salt Lake City, Utah. We develop, build and manage digital brands in a variety of industries. Our expertise lies in taking a project from concept to completion. When our clients ask us to build an e-commerce store, a new corporate website or manage their digital advertising budgets, our team is ready. We have a diverse in-house team that has experience in everything from web design to organic search to display advertising. Please visit Firetoss and tell them Utah Hockey sent you. 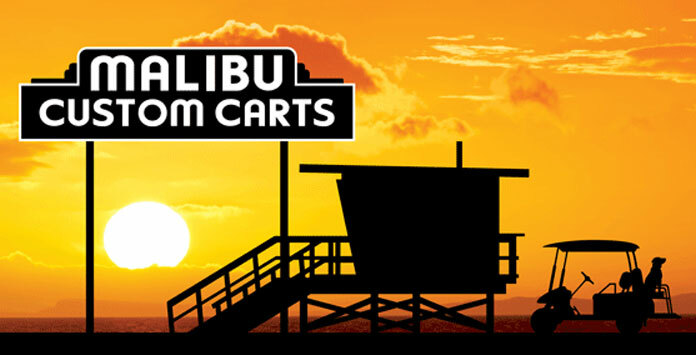 Malibu Custom Carts is a custom full service golf cart company located in Malibu, Ca. Our mission has always been to provide top quality designs, sales and service to all our customers from coastal beach life style, community driving, property estates, ranches, municipality and commercial industries throughout the United States and beyond. Although based in S. California (would you blame us?) we started out “just” as a hobby customizing and servicing our local friends and neighbors. Having had a former career in the Motion Picture Ind. We always enjoyed the challenge of customizing to meet your needs, finding solutions to specialty fabricated applications and everything the customer can envision or afford. Malibu Custom Carts has established itself with customers and has shipped golf carts to Hawaii, Kennebunkport, Fiji and places between. Malibu Custom Carts is honored to be a sponsoring partner to Utah Hockey. With over 28 years of commercial real estate experience, Jim Meaney, First Vice President of CBRE, has distinguished himself as a Ventura County, CA industrial property leader. 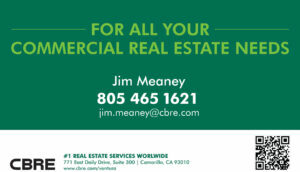 Specializing in tenant and landlord representation for owners of industrial, land and investment properties, Mr. Meaney consistently ranks as one of the top producers in the Ventura County office of CBRE each year. Are you ready to take your game to the next level? Pro Stock Hockey, your online resource for authentic pro stock hockey equipment, has the products and accessories you need to help you get there! Our gigantic inventory of pro stock equipment includes sticks, gloves, skates, protective gear, game jerseys, practice jerseys and other NHL gear originally made for NHL players. Each item is thoroughly inspected by our team to ensure you receive the finest pro stock hockey gear possible, exactly to the specifications you expect. Our enormous selection of pro stock equipment and gear is constantly changing with more products being added every day. Whether you’re looking for a new stick, a new pair of gloves, a brand new visor, or just a couple rolls of tape – Pro Stock Hockey has you covered. Red Lion Hotel Salt Lake City Downtown provides the perfect home away from home for every traveler- even the Fido can come along for the ride. Located in the heart of downtown, the hotel is a quick walk the famed Temple Square- a must see for leisure and business travelers alike. Our downtown Salt Lake City hotel is conveniently located near the city’s Trax and will drop you off less than two blocks from the rink. 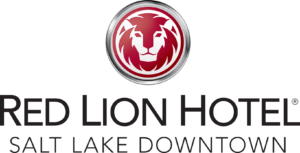 Allow Red Lion Hotel Salt Lake Downtown to serve as your home away from home for business or leisure travel. Regardless of your reason for visiting the Olympic City, Red Lion’s warmth and hospitality are sure to make your stay unforgettable. There are several producers of hockey tape around the world. At Howie’s we have tested and compared as many as we could get our hands on. Howies Hockey Tape is manufactured to our specifications. It is the only tape of all those tested that meets all our – and your – requirements for quality, durability, flexibility and ease of use. 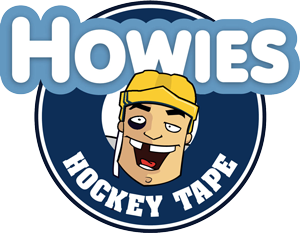 Please visit Howie’s Hockey Tape and tell them the Skatin’ Utes sent you. Trusted by thousands, Event Espresso is the best event registration and ticketing system–and the best supported with full-time support. Turn your existing website into a fully-featured event management website and a new way to make money. With Event Espresso you get it all; everything from custom registration forms and emails, ticket limits, multiple price options and discount codes to printable tickets and seating charts.